Velvet Scarpa, veternarian who secretly works on the occasional werewolf. 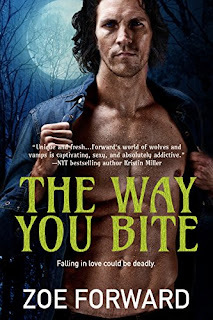 In doing so, she puts her life in danger because she is a vampire and her father is head of the vampires in the U.S. Vee works at a small clinic, has her own apartment, and enjoys her freedom. All of which will soon be taken away when she is forced to marry Ambrose DiFalco. Her father wants children from the union for what purpose she has yet to figure out. On a night when she'd been given a warning about being late, Vee is hurrying to get done at the clinic so she can get to the gala at her father's estate. An unexpected and unwanted patient derails her plans. Lexan Dimitrov, King of the Werewolves has gunshot wounds and needs immediate attention. Although she believes the war s useless killing on both sides, he is her sworn enemy. How can she help him? Lexan comes to the clinic with the specific intention of meeting Vee. A promise to an old friend has him plotting how to get her out of the country. He didn't count on the animal attraction which is sure to cause more problems with an already tense situation. I like the characters. Vee is take-charge and unwilling to let anyone have control over her. Lexan is the oldest of his kind and still thinks in the old ways which wears on Vee's independence. The war isn't the only battle going on. Waking up in a strange place, not remembering how she got there is not the weirdest thing happening to Nicole Abramson. Not even finding out she’s the intended of some hot guy—who she doesn’t know. The shocker is now she’s in someone else’s body—a sexier body—and possesses a mental power that draws some nasty characters. With the help from Sander—the gorgeous guy—and his Werelion family Nicole must deal with all these changes and battle a group of fanatics. The story takes you on a journey that unravels the mystery of what happened to Nicole—a very human woman—and why. 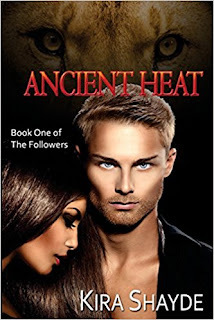 Bits of mythology, prejudice and troubled relationships are drizzled in. Nicole’s true character shines through in the way she handles the upheaval which will make you root for her. Ryder Montgomery is the oldest and probably most ornery of the brothers. He’s rough and unpolished, but a hard worker. He likes getting his hands dirty and is not afraid to throw a punch if the occasion calls for it. He’d proud of the work they’ve done to get Inn Boonsboro back on the map, but is not sure the new manager is right for this job. Hope Beaumont is Avery’s college friend and is ready to relocate. 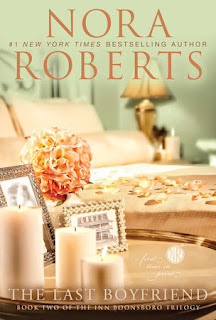 The manager job for the Inn Boonsboro opens up and she can’t resist the opportunity to get away from the D.C. hotel she’s been managing even though she’s uncertain after meeting with the Montgomery brothers, especially Ryder. Still she is herded into the job by Justine Montgomery and moves in. The two are like vinegar and water, and I love their interactions—possibly because it’s kind of like my own love life—but that’s not the point. Anyway, it’s sweet how he stands up for her when a man from the past makes an appearance, and how she tries to tame him a bit. Again, I love the family and how they deal with things. I love how the brothers deal with each other as well and the strong bond between them. Add in the strong-willed, determined women and you have an entertaining read for all three books. Owen Montgomery is the driving force behind the Montgomery construction business. He is organized, always on-time, always professional, and has a list for everything. He’s focused on the remodel for the Inn Boonsboro, except when Avery comes around. Avery McTavish owns the pizzeria across the street from the Inn and comes around with coffees and to get a tour of the Inn on a regular basis. She’s anxious for the renovation and all the people it will bring. Of course, it doesn’t hurt that Owen is onsite all the time. They grew up together. He was her first boyfriend. I can’t express how much I enjoy these brothers. I definitely feel close to them and love every minute I spend with them. It takes me to Boonsboro for a while. I’ve even considered actually taking a trip up to Maryland to stay at the Inn and check out the bookstore. 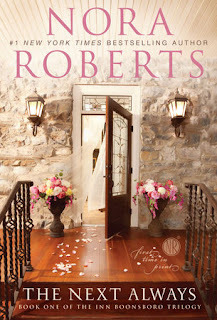 I guess I will start by saying that this is another wonderful trilogy by Nora Roberts, and I’m not a bit surprised. 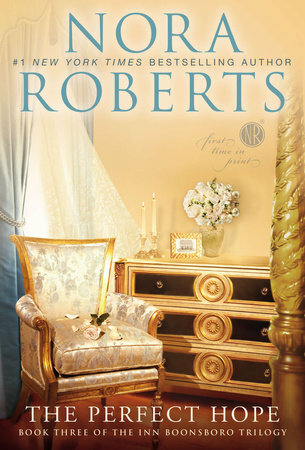 I love most everything that Ms. Roberts writes, as I’m sure all her fans do. The Next Always is Book One in the Inn Boonsboro Trilogy. The town of Boonsboro, Maryland’s historical Inn is being refurbished and renewed by the Montgomery brothers – Ryder, Owen, and Beckett. They are contractors who have taken an unusual interest in the rehabbing of this small town. On Main Street sits the Town Hall, the Inn Boonsboro, Vesta Pizzeria, and Turn the Page Bookstore. If you pay attention to Nora Roberts and her life, you will know that Turn the Page bookstore is a real place owned and started by Ms. Roberts. The Inn Boonsboro is also a real place. 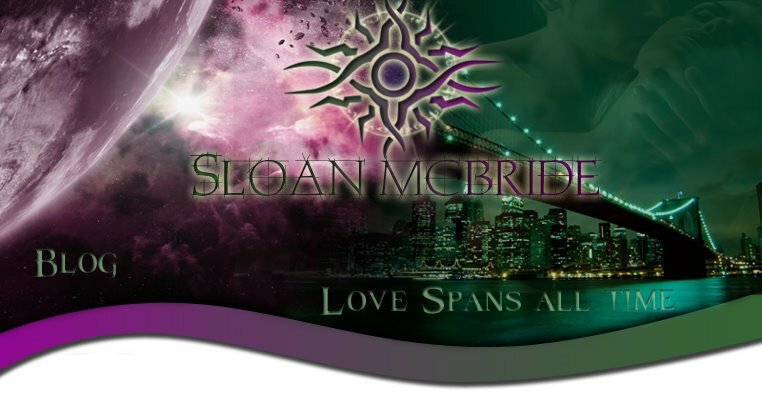 This trilogy is about the “facelift” these places in the town received, and I believe you will see some similarities to Nora Roberts and her family as well. Beckett Montgomery is an architect and the youngest of the Montgomery brothers. Remodeling the Inn has become a huge event, and he’s drawn to the place by the fabulous history, and the ghost within. The Inn is not the only thing that draws his interest. An old friend from high school has returned and old memories have returned too. He would like to get to know the new Clare—well. Clare Brewster returns home after her military husband’s death, dragging her three sons along. Determined to make a new life for them in a familiar place, Clare gets a job as manager of Turn the Page Bookstore. She focuses on doing a good job for Justine Montgomery—matriarch of the Montgomery clan and owner of the bookstore. She certainly hadn’t planned a new relationship. The story is a mixture of family, mysteries, and juicy love scenes—all the things I anticipate in a Nora Roberts’ novel. As we watch the town come to life again and the love blossoming for the Montgomery boys, we enjoy the family bond. The paranormal makes its appearance with the ghost, and the story behind her being there is an interesting one. I also love the fact that there is a map on the inside flap of each book.